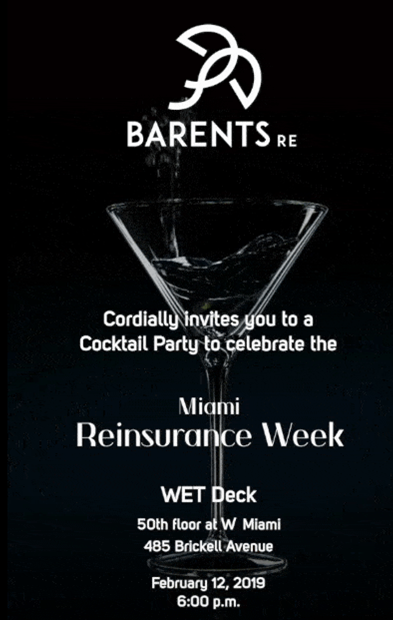 Barents Re organizes its Miami Reinsurance week 2019 Cocktail. 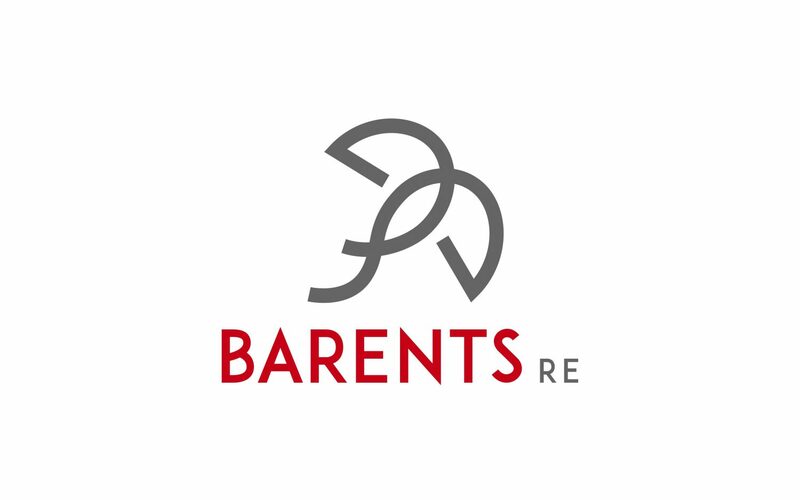 Barents Re is a leading independent reinsurance group. Established in 1996, Barents Re has a well-established presence in Europe, the Middle East, Latin America and Asia. 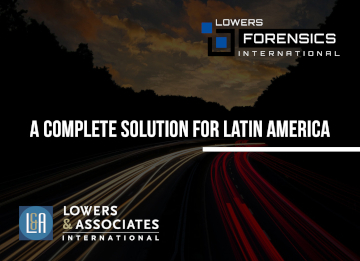 This translates into more than 600 reinsurance connections in 70 countries. 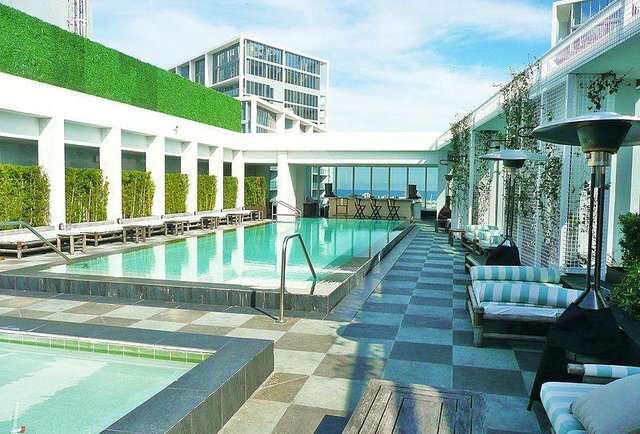 Formerly the iconic Viceroy Miami in Brickell, the W Hotel has set up shop, including a rooftop pool and cocktail lounge called The WET Deck that might just keep you off of the beach… forever. 50 stories up, the swanky poolside deck and lounge is anchored by an infinity pool, and accented by serene views of the coastline, private cabanas, and soothing lounge music will make you feel like you’re right on the beach, but without the threat of sand or children invading your personal space.